Looking for fertility advice and treatment from a leading IVF clinic? 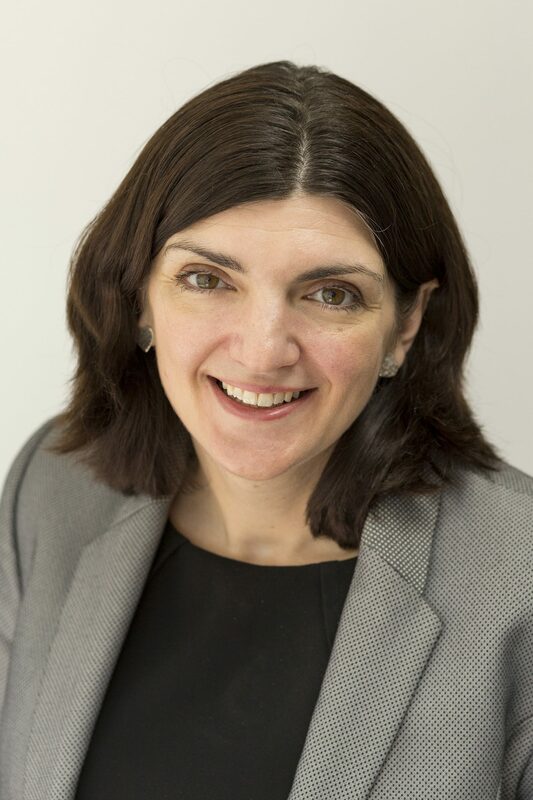 Shenfield residents should consider making an appointment at Simply Fertility, a state-of-the-art facility with a wide range of assessment packages and treatment options. 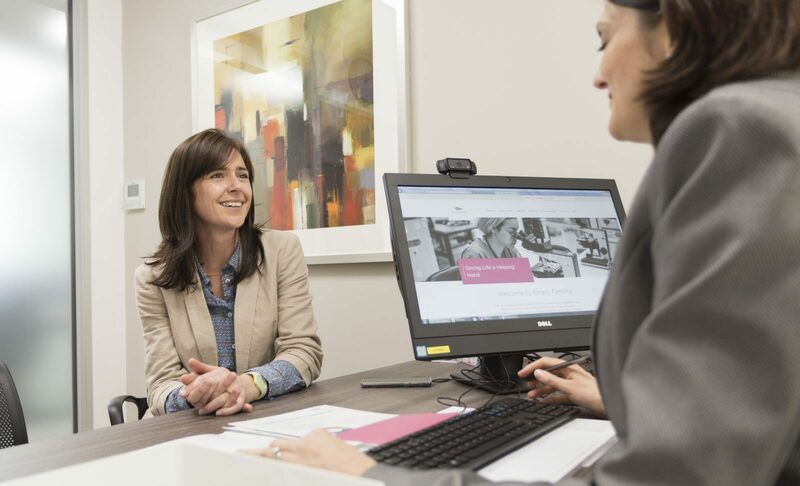 Simply Fertility boasts a team of trained and qualified experts who can identify the issues affecting you and put together a plan of action to resolve them. We treat all our patients as individuals, not numbers. 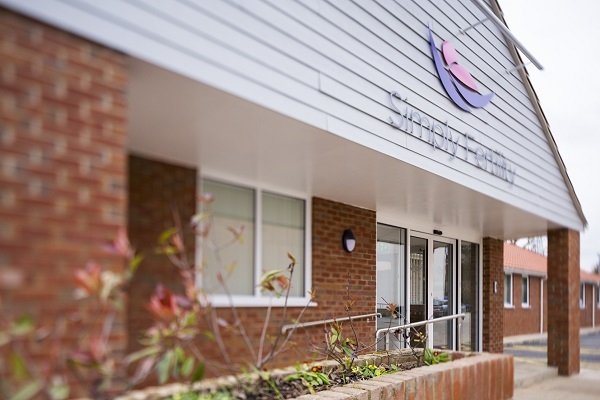 To visit our IVF clinic, Shenfield residents should get in touch with one of the team today – call 01245 201 544 or email enquiries@simply-fertility.com. With IVF treatment, we’ll take your sperm and eggs (or cells if using a donor) and combine them in a petri dish, which is then placed into a laboratory incubator for two-to-five days. After this time, one or two of the resulting embryos will be removed and transferred to the women’s uterus for a (fingers crossed) normal pregnancy. Long Protocol IVF – The standard protocol for IVF, which will suppress the patient’s hormones to take control of ovulation using medication known as agonists. Short Protocol IVF – This method of IVF does not involve the use of tablets, which several patients prefer. However, it might not be appropriate for you. Antagonist (mild) IVF – The third protocol for IVF uses injections but over a shorter period of time and can reduce discomfort, costs, and the risk of hyperstimulation. Location – We are located close to the A12 junction for Chelmsford on a private health park with plenty of free parking. This makes it easy to visit us on the multiple occasions required by fertility treatment. Cost – Our competitive and inclusive packages mean IVF treatment is available to everyone. We also work with Fertility Assist to provide alternative financial options. Staff – Our seasoned staff have decades of hands-on experience along with in-depth knowledge about fertility. We also have numerous customer care and client facing staff to help you on your IVF journey. Reputation – Simply Fertility takes great pride in positive reputation we have built among our past and current patients. Ask us for testimonials! Counselling and support – The whole team at Simply Fertility will be part of your support network. An affluent commuter suburb of Brentwood in the borough of the same name, Shenfield has a population of 5,432 according to the 2011 Census. Shenfield railway station, located on the Great Eastern Main Line, is the terminus for the all stops service to Liverpool Street operated by TfL Rail. Its significance in the London Commuter Belt will only increase as the Crossrail project proceeds. Shenfield has two state secondary school and two state primary schools – Shenfield High School, St Martins School, Shenfield St Mary’s, and Long Ridings.